This is all you need to generate a dynamic QR Code for your business. Simply replace PUT_YOUR_URL_HERE with your URL. 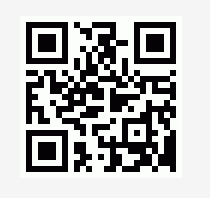 Here is the link to a QR Reader for your smart phone. Free QR Code reader. Support over 26 Smart Phone Brands.